Believe it or not, I shoot a LOT of color! You would never know by perusing this website, but I have multiple terabytes of nature images sitting on my hard drives from years and years of shooting what I love: Nature! The part about me loving nature probably isn’t much of a surprise. After a series of grave illnesses at the start of 2018 for three of my immediate family members, it finally dawned on me what to do with all my unused and unseen images. 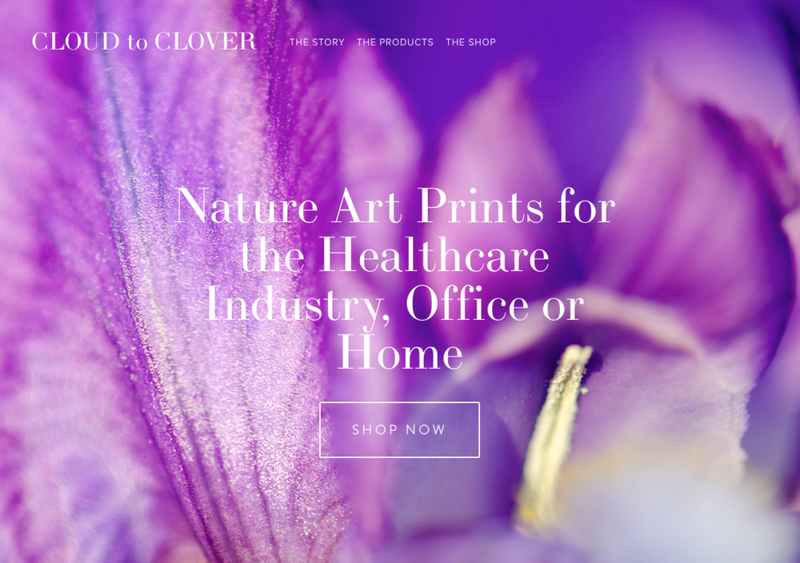 I decided to start a nature art print business, specifically catering to the healthcare industry. After spending months and months in doctor offices and hospitals, it became apparent there is a need. The art was sporadic, outdated and most times, non-existent. I’ve priced competitively and I’m offering ready to hang art that is appropriate for high traffic institutions. It’s become my mission to cover the walls of any and all healthcare facilities I possibly can. To bring a smile or a little peace and calm to an ill patient, a worried love one, or a stressed out nurse or doctor. The healing properties of nature are indisputable. Instinctually we all know this, but it has also been scientifically proven through study after study. Even viewing nature, whether from a window or looking at a photograph has a calming and therapeutic effect.